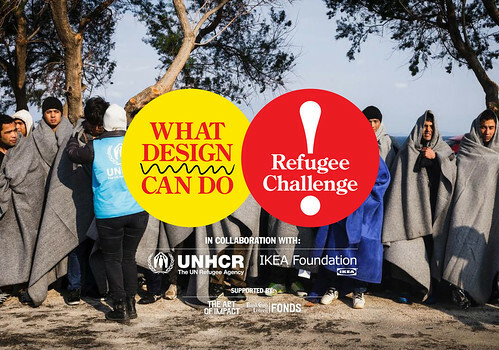 As a designer I feel guilty, says Marina Willer. Could we have done more to stop Brexit? Twenty years ago, I chose to move from Brazil to London because it is the most diverse and cosmopolitan city in the world, writes Marina Willer. London represents many countries in one city and that is what makes it so exciting, trend-setting, inventive and appealing. But last Friday, something changed. The UK turned its back on Europe, forcing London’s open arms to clasp shut. I felt ashamed and I felt guilty, because I knew that as designers we could have done so much more to avoid the fiasco of Brexit. People in our industry are talking about how Britain’s decision to leave the EU will affect our small area of business but frankly I don’t really care. I’m worrying about how this decision will affect Britain, Europe and the world around us, and how our choice – which many of us were unprepared to make – will affect generations to come. Chart from the BBC’s ‘EU referendum: The result in maps and charts’, 24 June 2016. Almost everyone I know voted to stay in Europe. 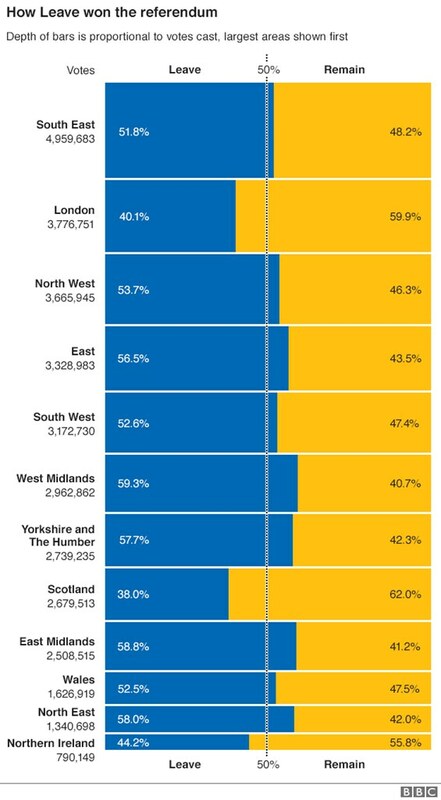 But, then again, almost everyone I know lives in London, a city that confirmed its exceptional status when it became the only one of the nine English regions to vote to remain in the EU. But we designers, we ‘branding gurus’, we could have changed that. We could have used our communications skills to close the gap between the capital and the rest of the UK. We could have helped people understand what the hell they were really voting for. 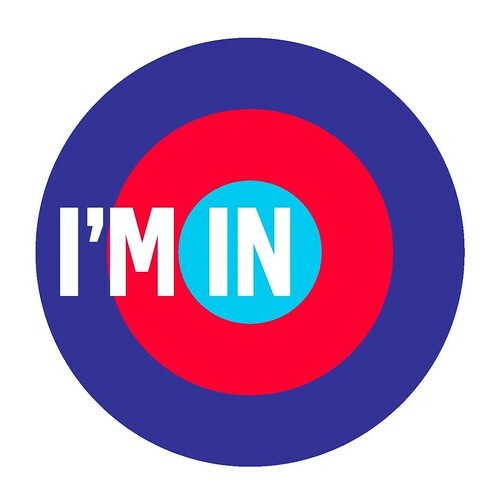 Right and top: logo for an unreleased pro-EU campaign that was aimed at businesses, designed by Marina Willer and team at Pentagram, London. It’s not that our industry was silent. 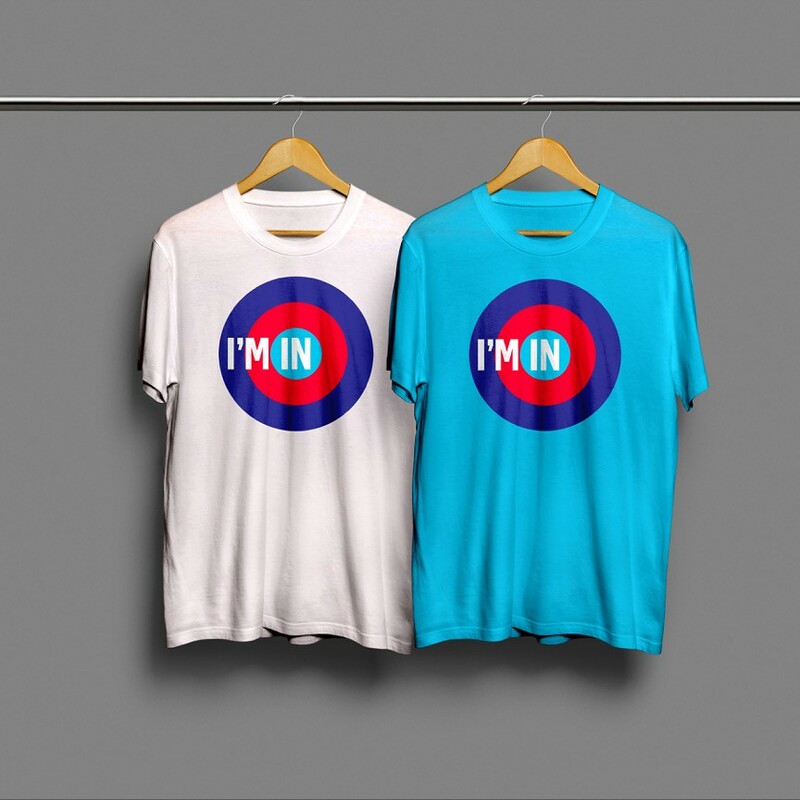 Many campaigns were crafted for the Remain camp and many things were said. We created clever campaigns, beautiful campaigns and funny campaigns, but we created them for each other, myself included. By and large we preached to the converted, when what we needed to do was to give those who were undecided some clarity. To change history we needed to directly speak to those who chose to vote leave by communicating simple information and direct implications. Of course, we aren’t the only ones to blame; the media was also a culprit, disregarding complex information and opting to rely on a toxic cocktail of short-sighted thinking, prejudice and (in some instances) xenophobia. But I wish we had helped to combat the right-wing media’s doggedness. We could have taken inspiration from the wonderful French designer Pierre Bernard (see Eye 03) and the Grapus studio (formed in the aftermath of the civil unrest of May 1968), or from his subsequent studio Atelier de Création Graphique, or from What Design Can Do, the brilliant Dutch initiative that uses design to address the big questions of our time. As designers in a post-referendum Britain we need to turn our sadness into positive energy, even if we do not yet know how we will apply it. Whatever we do, we need to dare to approach people who may disagree with us, rather than sticking to what – and who – we know. 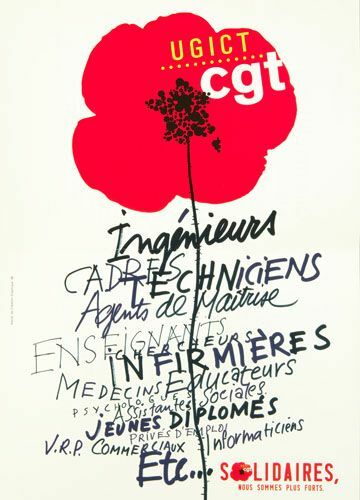 Poster by Atelier de Création Graphique for CGT, Union générale des ingénieurs cadres et techniciens [union of engineers and technicians], 1996.